Done! Next ed 18-22 feb 2019! The continuous urban development associated with the growth of the world population has become one of the most important challenges of the present time. Today, cities accommodate more than 54% of the world's population, a proportion that is expected to increase to 70% by 2050. Trends in urbanization show that cities are becoming more complex and heterogeneous social-ecological systems with growing demand for natural resources mainly for infrastructure, housing, food, water, and energy. These coupled with generalized environmental degradation and rapid social transformation is posing growing challenges that require innovative and holistic ways of planning, managing and governing urban areas. In this context, research is focusing on the role of the urban green infrastructure to deliver the ecosystem services necessary to city-dwellers. The urban green infrastructure is composed by the network of green spaces, such as public parks, urban forests, allotment gardens, green roofs, derelict lands, and street trees among other. These green spaces are important for addressing urban sustainability and resilience to global changes, as they play an important role to ensure the well-being of human populations. 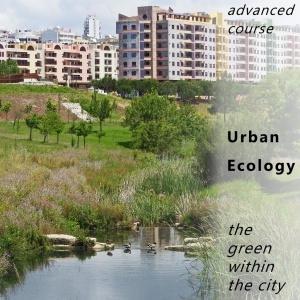 The goal of this course is to provide the participants with current and practical knowledge on urban ecology, including ecological and social aspects. It aims at providing an integrated approach on urban socio-ecological systems. The focus of the course will extend from learning how to assess ecosystem services, the use of ecological indicators, to evaluate the status and trends of the environment, as well as, people’s perceptions and knowledge regarding biodiversity and ecosystem services. Additionally, participants will gain knowledge of concepts, methods, and tools through presentation of key findings from recent projects carried out in multiple case studies in European cities. This course can have a recognition of 6 ECTs for FCUL PhD students enrolling in it as part of their first doctoral year. 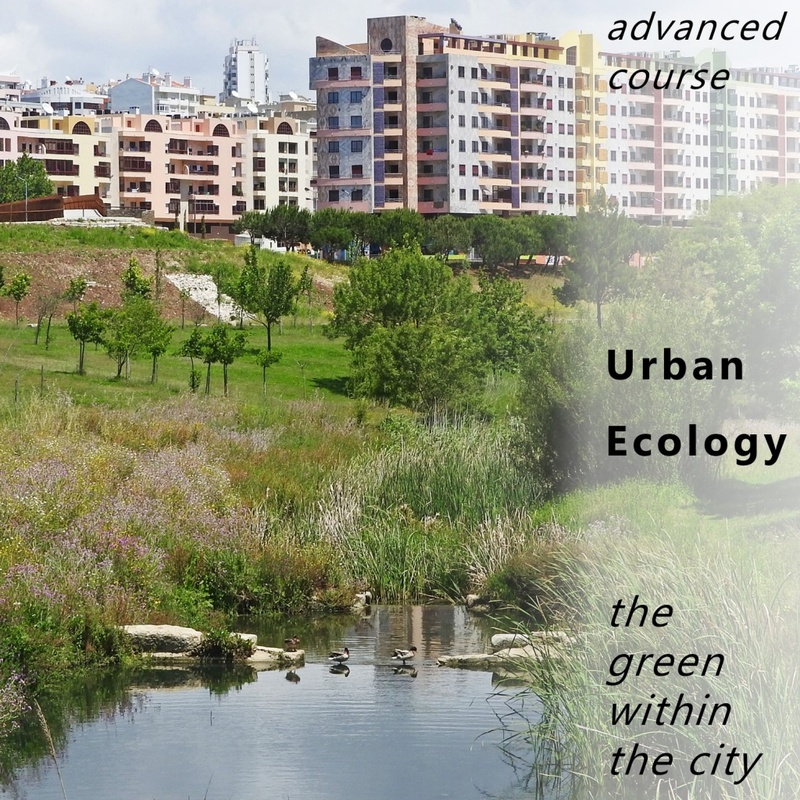 For students only requiring 5 ECTs recognized in their specific PhD programmes the last 6 hours of the course are not mandatory and the certificate will be on 'Topics in Urban Ecology’. iv. Samson Roeland (University of Antwerp) - Citizens and science, a good combination? Application of the acquire knowledge in a practical case on the implementations of solutions and nature-based solutions in one of the parks visited. Free for 1st year PhD students in the Doctoral program in Biology (FCUL), Biodiversity, Genetics and Evolution (BIODIV FCUL/FCUP) and Biology and Ecology of Global Changes (BEAG UL/UA) when the course counts credits for their formation, in which case the delivery of a final report done after the course is mandatory; 25 € for PhD students from institutions of the PEERS network (cE3c, CFE); 125 € for FCUL Master students and unemployed; 180 € for BTI, BI and other PhD students; 250 € for Professional and postdocs.